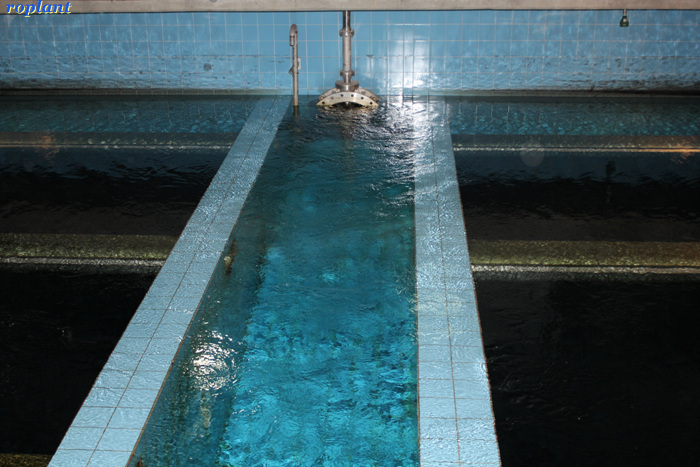 Water treatment describes those processes used to make water more acceptable for a desired end-use. 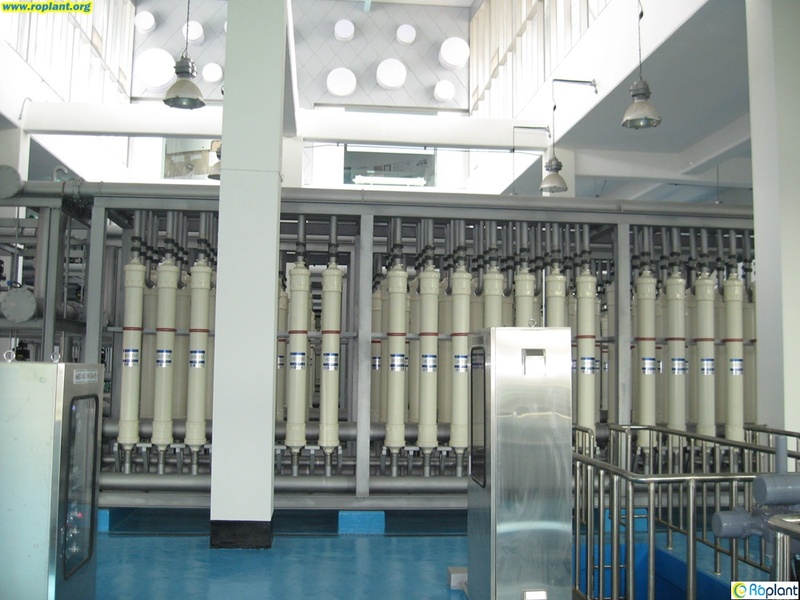 These can include use as drinking water, industrial processes, medical and many other uses. 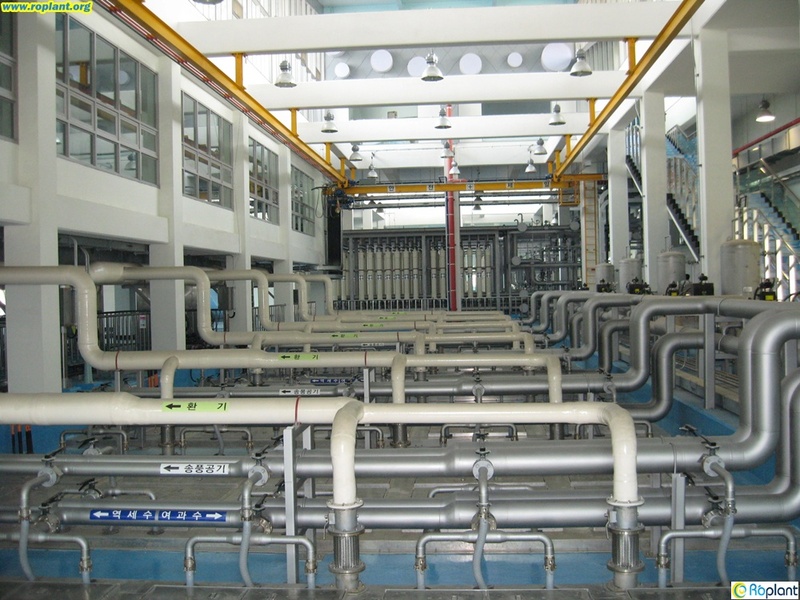 The goal of all water treatment process is to remove existing contaminants in the water, or reduce the concentration of such contaminants so the water becomes fit for its desired end-use. 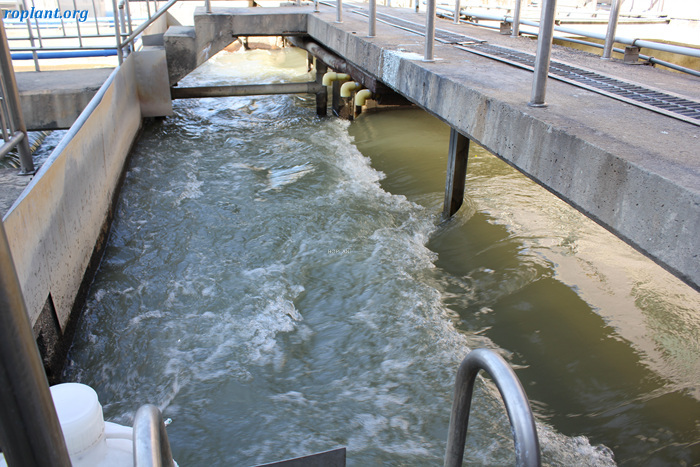 One such use is returning water that has been used back into the natural environment without adverse ecological impact. 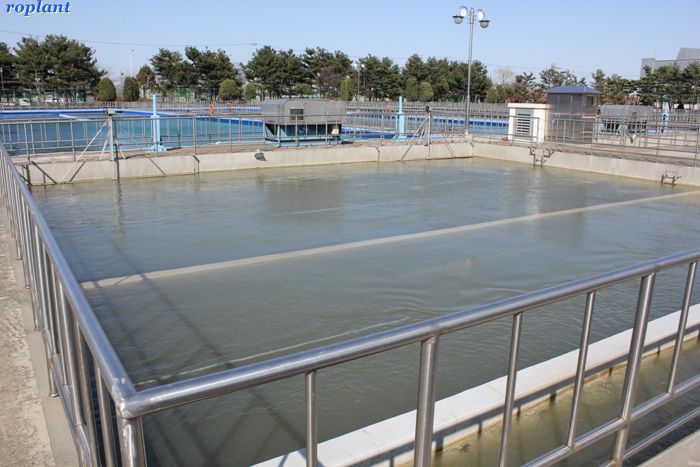 The processes involved in treating water for drinking purpose may be solids separation using physical processes such as settling and filtration, and chemical processes such as disinfection and coagulation. 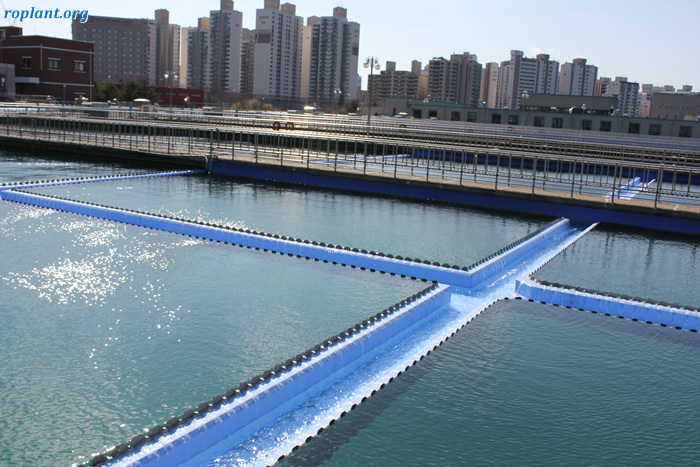 Biological processes are also employed in the treatment of wastewater and these processes may include, for example, aerated lagoons, activated sludge or slow sand filters. 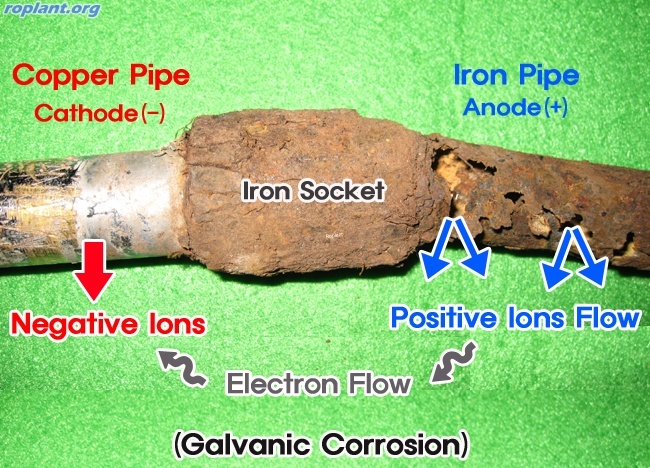 positively charged metal (cathode). Left alone, the charged metal will corrode away to nothing.